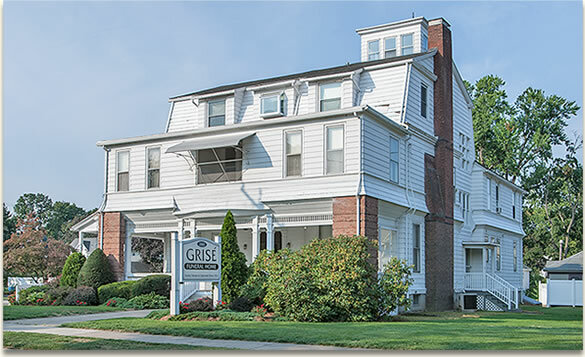 The Grisé Funeral Home continues a 97-year tradition of professional, compassionate service to the Chicopee area community. We are dedicated to providing the highest quality service to families. Our mission is to assure that every funeral we provide is as comforting and memorable as possible for the deceased's relatives and friends. We are putting the finishing touches on a remodeling our funeral home and our building is now fully accessible.